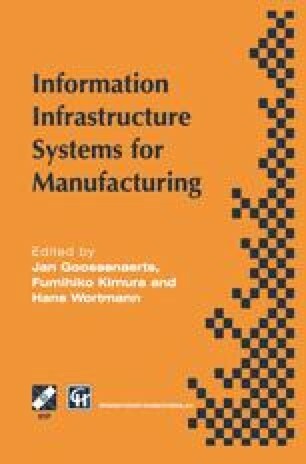 This paper deals with the basic aspects of environmental information systems and advocates their integration in the information systems that already exist in companies, especially those focused on production control. A strong emphasis is on the central role of physical information, i.e. material and energy flows. A multiple-input multiple-output physical-flow model is proposed to be the standard module for describing the whole range of primary industrial processes and the basic reference to information related to production. It is concluded that the logic consequence of integrating environmental information in the existing information system results in a production oriented information infrastructure concept, in which environmental information is an integral part rather than an extension. This serves clearness and flexibility of the information system and will be profitable to the core activities of the company as well.